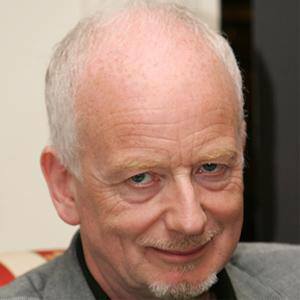 Scottish actor best known for his portrayal of Emperor Palpatine in the Star Wars film franchise. 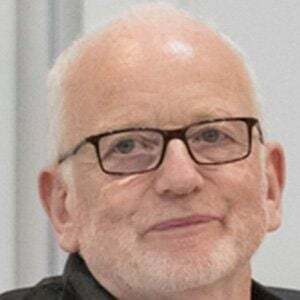 As a trained Shakespearean actor, he appeared in stage productions of Hamlet, Measure for Measure, Macbeth, and several other plays. He developed a love for acting at age five after viewing a performance of the play Tommy Morgan. He graduated from the University of St. Andrews with a degree in psychology. He played Satan in a BBC Four radio drama that was based on Milton's Paradise Lost. He began to watch theatre with his father in 1949. He feared that his father would discourage his dream of becoming an actor, so he went to school under the ruse of studying psychology. 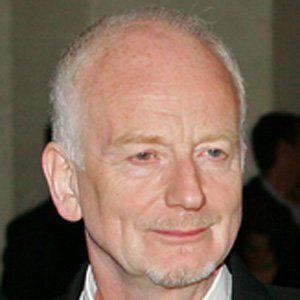 He co-starred with Hayden Christensen in Star Wars Episodes II and III.